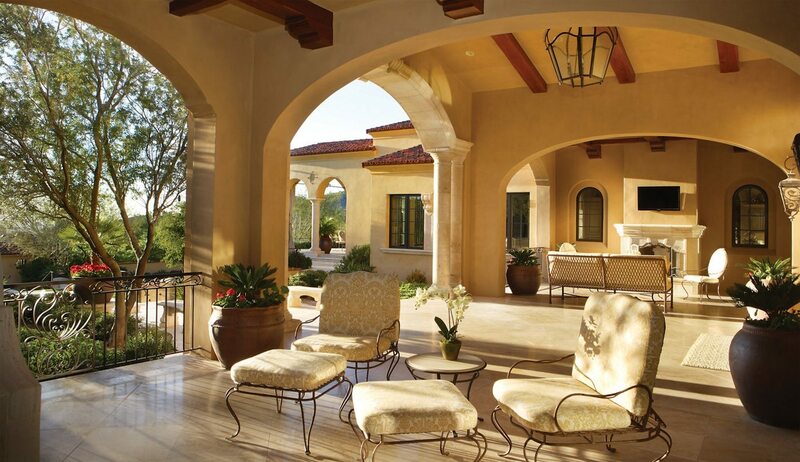 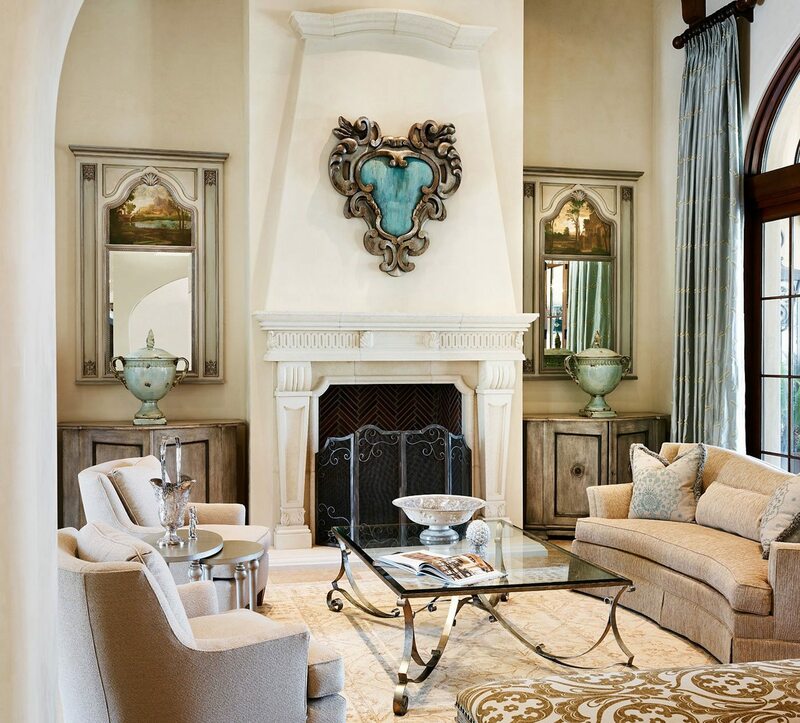 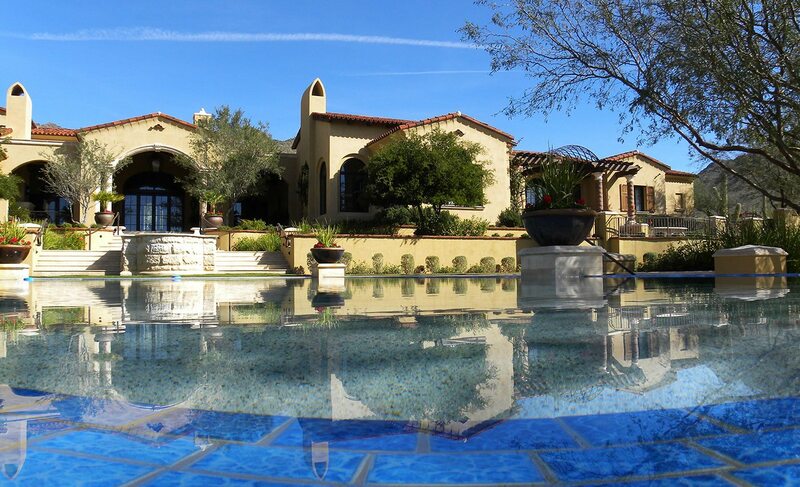 Our Mediterranean Interior Design portfolio shot is showcased in Silverleaf community. 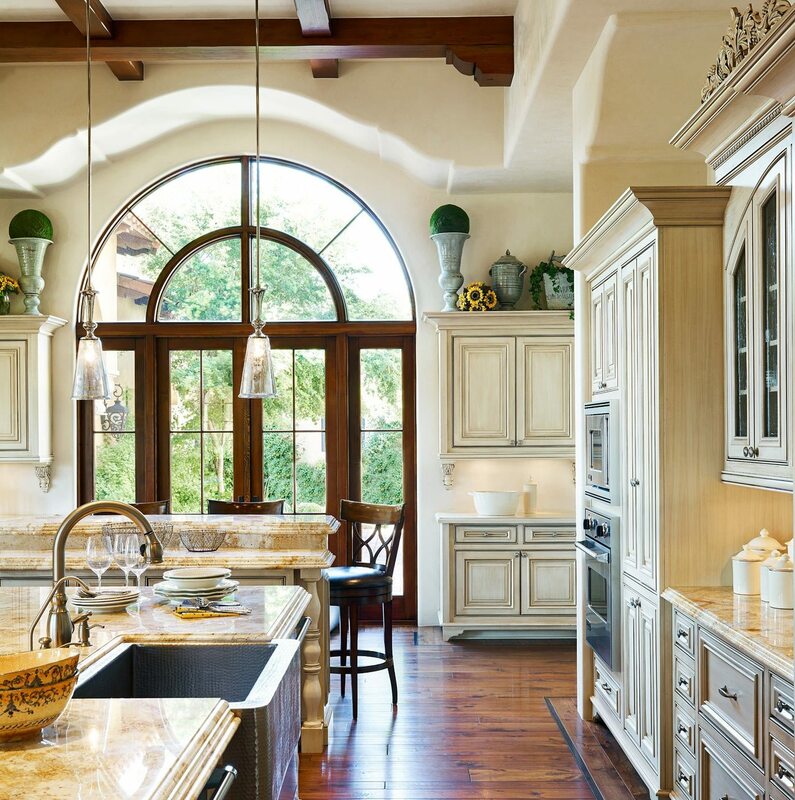 Located in North Scottsdale, this design communities covenants and restrictions require a certain Mediterranean style of architecture. 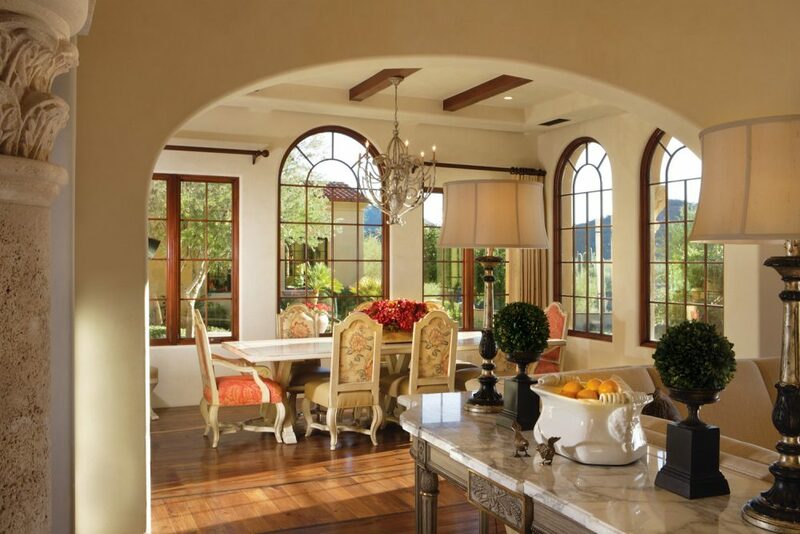 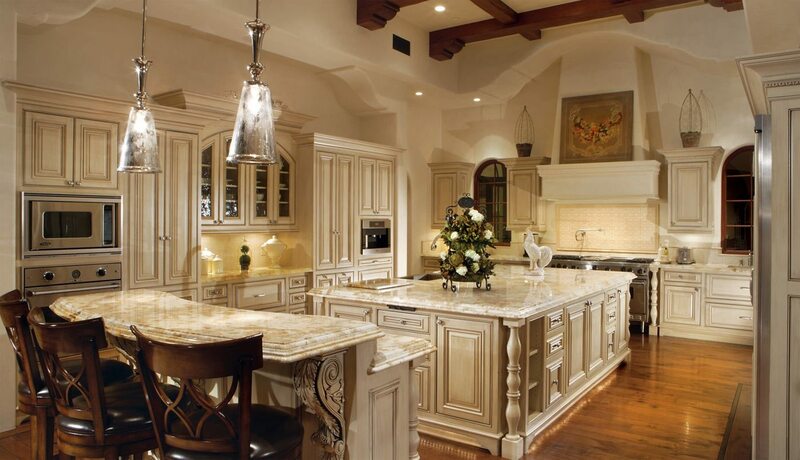 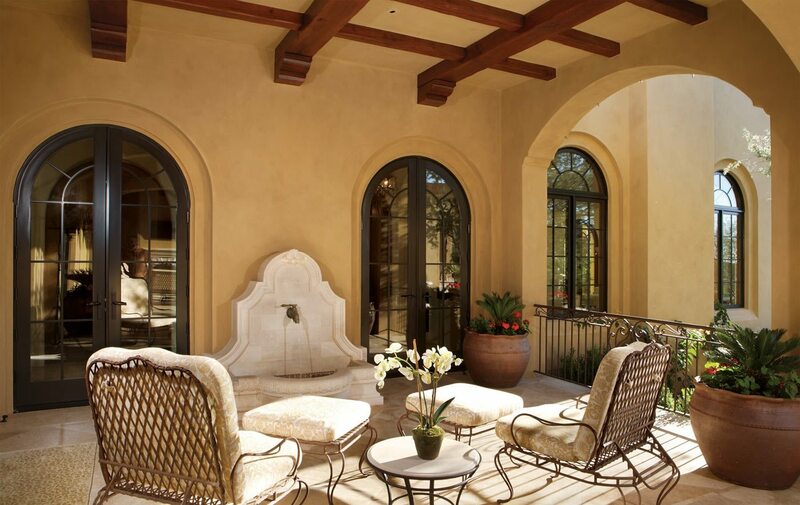 Including clay tile roofs, arched windows and doorways, this Mediterranean Interior Design often features carved limestone architectural details, hand wrought iron railings and window details. 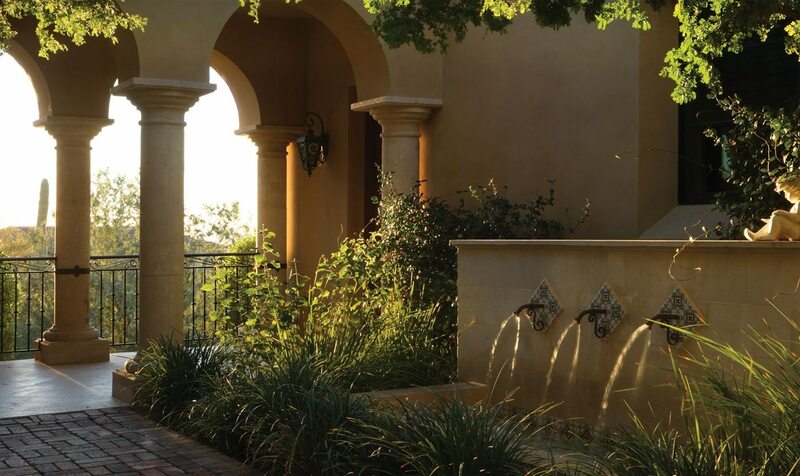 Courtyards are also a prominent feature in many of the homes, which emulate the style of life to be found in Spain, Italy and other Mediterranean environments.